Cut down your dependency on plastic bottles by using this TiV vacuum bottle. 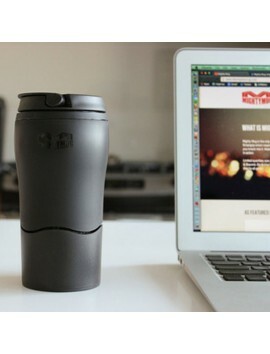 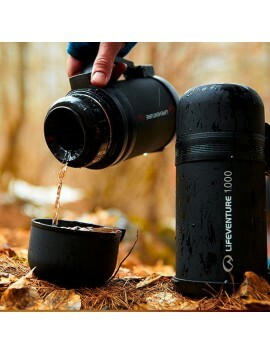 This bottle will keep your drinks hot for 6 hours or cold for 12 hours. 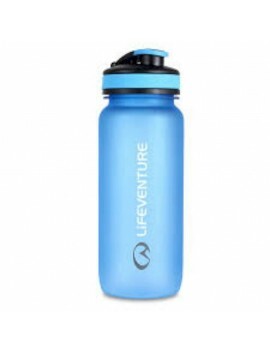 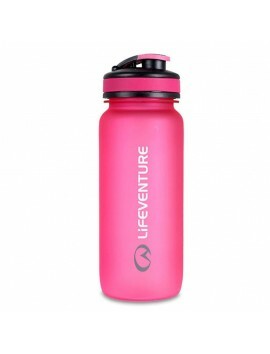 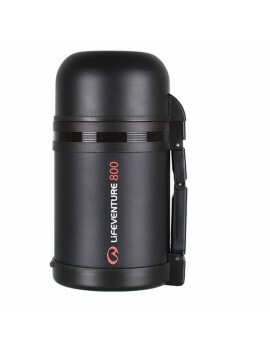 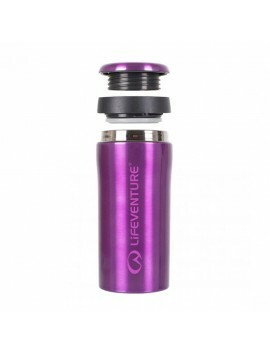 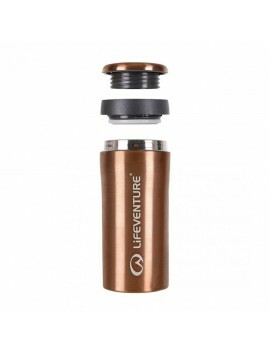 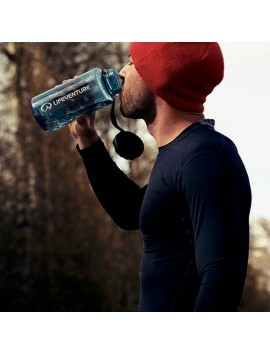 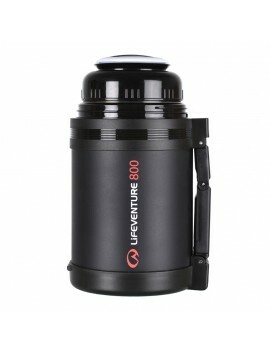 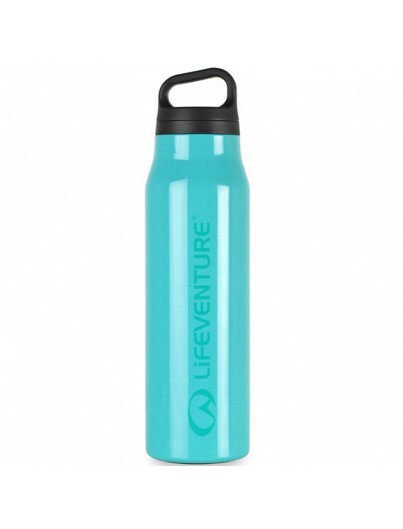 The TiV bottle is leak proof and shock resistant. 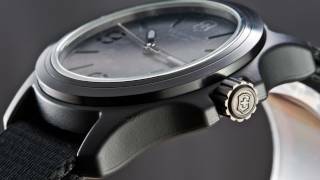 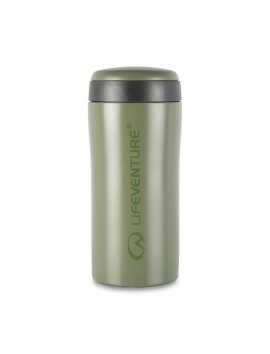 All materials are 100% recyclable. 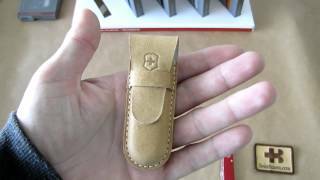 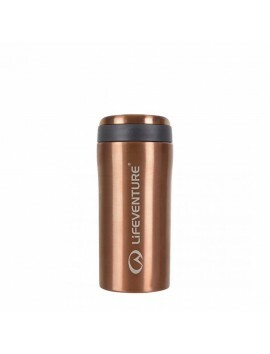 Due to the thermally induced vacuum and copper coating. 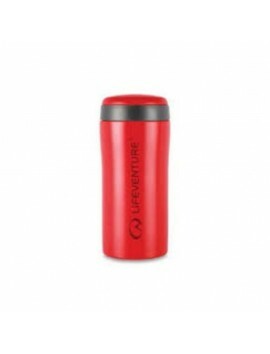 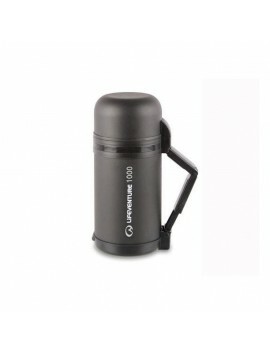 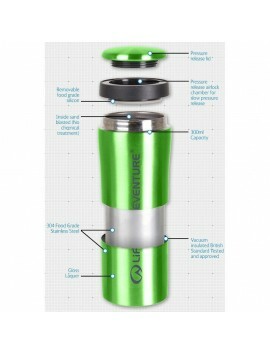 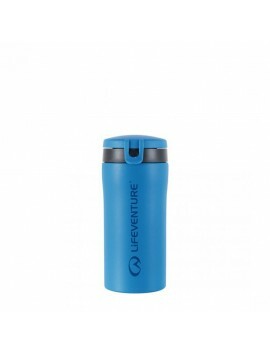 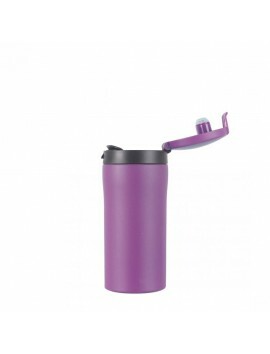 Made from 18/8 stainless steel the vacuum bottle is food safe, BPA free and odour and taste neutral. 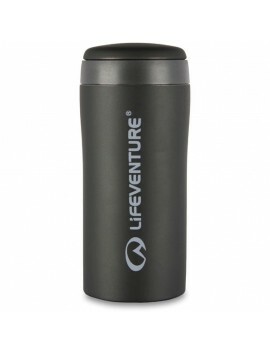 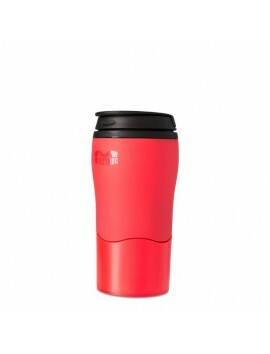 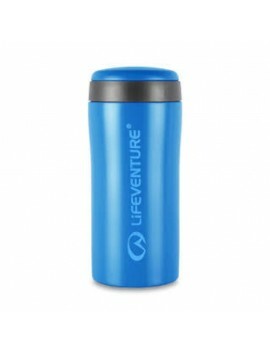 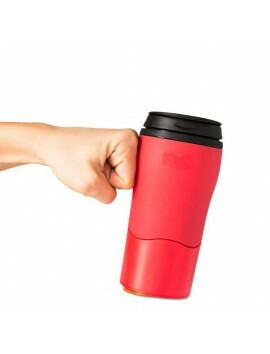 The ergonomically shaped lid makes it easy and comfortable to carry and open. 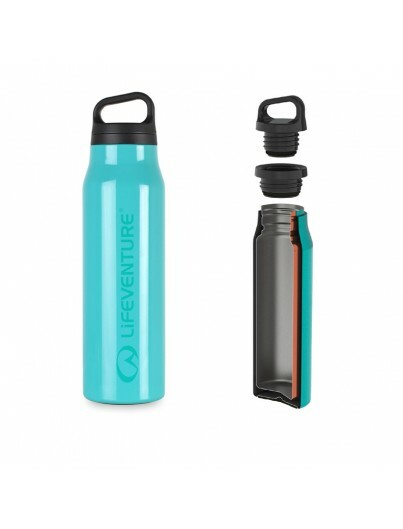 The lid is made of two parts enabling you to drink directly from the bottle without burning your mouth and allows a wide enough opening to place ice cubes inside.